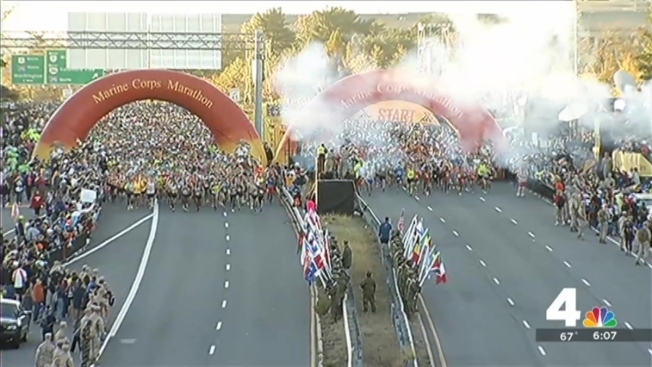 Join NBC4 for a weekend of events -- and celebrating the runners! 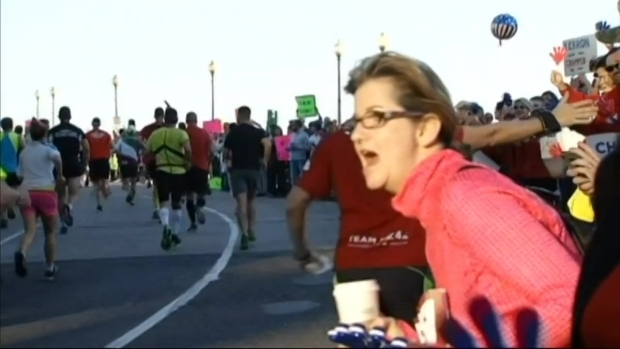 Here's how the runners in the 39th annual Marine Corps Marathon fared. The Marine Corps Marathon has a way to track runners by their name or bib number. Chuck Bell was among the thousands of runners at Sunday's Marine Corps Marathon.